Easily spreadable fluid emulsion with soft texture, ideal for both facial and body skin. The new exclusive sunscreen system for UVA/UVB guarantees an effective and long lasting protection. Ideal for light skin types which tend to become red and tan only after few days. 200 ml Tube. Easily spreadable fluid emulsion with soft texture, ideal for both facial and body skin. 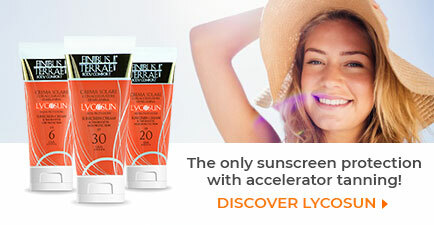 The new exclusive sunscreen system guarantees an effective and long lasting protection from UVA/UVB. Thanks to its physical micronized and microencapsulated filters (Titanium Dioxide and Zinc Oxide), it does not leave white marks on the skin. It contains Zinc Oxide, a physical sunscreen with soothing and decongesting properties which works in synergy with Bisabolol, a natural soothing element derived from Chamomile. 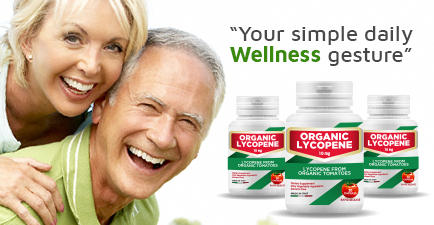 Lycocerasomes (Lycopene encapsulated in Wheat Cerasome) guarantee antioxidant protection and repair the skin. Vegetable Oils (Sweet Almond Oil, Coconut Oil and Hazelnut Oil) and Beeswax nourish and deeply smooth the skin. Vegetable Extracts of Helichrysum, Mallow, Hypericum, Seaweed, guarantee a supply of soothing and moisturizing elements for a healthy and safe tan. 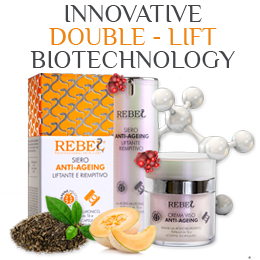 Ideal for both facial skin and body. Ideal for light skin which tends to become red and tans only after few days. How to Use: apply a generous quantity of protective cream on facial and body skin at least 20 minutes before sun exposure, and again during the day. Aqua, Cyclomethicone, Ethylhexyl methoxycinnamate, C12-15 alkyl benzoate, Caprylic/capric triglyceride, Titanium dioxide, Cera alba, Bisabolol, Ethylhexyl stearate, Glycerin, Isopropyl myristate, Butyl methoxydibenzoylmethane, Parfum, Cetyl dimethicone, Lycopene, Tyrosine, Triticum vulgare seed extract, Hypericum perforatum flower/leaf/stem extract, Malva sylvestris leaf extract, Helichrysum italicum extract, Bis-ethylhexyloxyphenol methoxyphenyl triazine, Sodium chloride, Diisostearoyl polyglyceryl-3 dimer dilinoleate, Trimethoxycaprylylsilane, Hexyl cinnamal, Tetrasodium EDTA, Linalool, Propylene glycol, Prunus amygdalus dulcis oil, Hydroxycitronellal, Butylphenyl methylpropional, BHT.